Here at independently owned & operated Cleaned to Perfection, our service can clean those 10 unexpected things. It’s spring cleaning time and everyone is currently pulling together their checklists to get their homes in order. But do you really have everything you need to clean on your list? There are actually quite a few items in your home that you probably don’t realize really need to get a scrub down. Since no one wants their home to get them sick, we rounded up the 10 unexpected things you need to keep clean. We bet you’ll be surprised. While most of us know we have to clean our door knobs, have you ever thought about how much you touch the deadbolt or keypad? Give that guy a nice wipe down next time you’re cleaning your doors. Once you do it once, you are never going to want to let your bathtub get that gross ever again. If you only ever clean your duvet cover and pillowcases, your bedding could be harboring some serious germs. Make sure to also clean your inserts a few times a year. Don’t think your liner saves your trash can from any grime. Don’t know how to clean out your vents? A knife and a washcloth can help you get all that pesky dust-out. Take a microfiber cloth to your remote to get out any dust. Just make sure to take out the batteries first so you TV won’t change channels a million times. Did you know you need to clean your Keurig/Coffee Maker every three months? Fortunately, the brand has rinse pods and a descaling solution to make cleaning a snap. 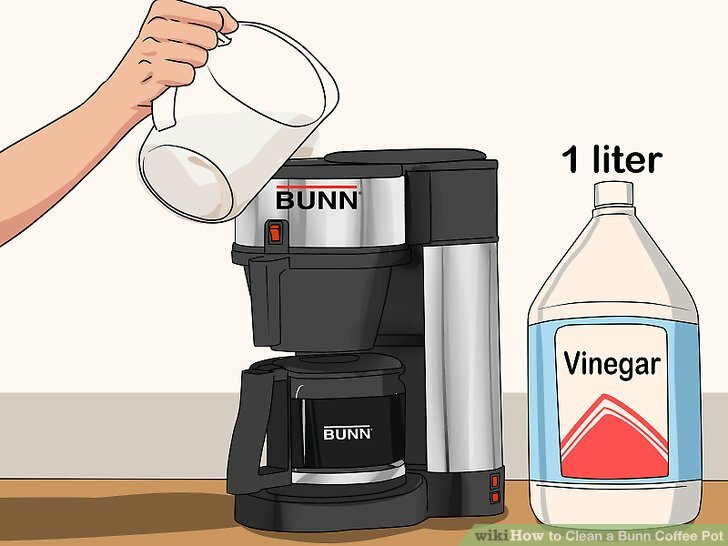 for home coffee makers you can also use the following method: Fill the coffee maker’s water chamber with equal parts white vinegar and water. Using a paper filter, allow to brew until half the chamber is empty. Turn the coffee maker off and let it sit for 30 minutes, then finish brewing. Rinse the machine by using a new paper filter to brew a pot of clear water. Let’s get rid of the mildew Clean those ugly mildew stains off your plastic shower curtain by putting it and a couple of soiled towels in your washing machine. Add 1/2 cup laundry detergent and 1/2 cup baking soda to the load, and wash it in warm water on your machine’s regular cycle. Add 1 cup white vinegar to the first rinse. Getting the dirt out may take more than a shake out. 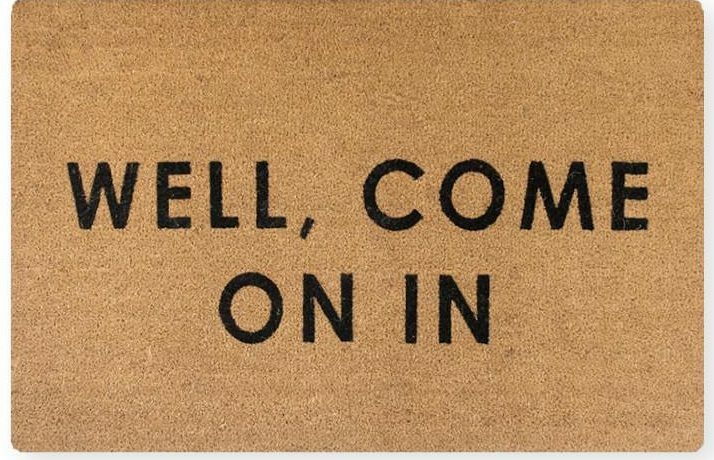 Here’s a simple trick to Clean the Doormat: Shake out the majority of debris over grass or another outdoor area. Vacuum the mat with the brush attachment to remove any remaining dust. Sprinkle some baking soda over the mat to clean and deodorize it. Use a broom or scrub brush to rub the baking soda into the mat fibers. Vacuum the doormat after 1 hour. 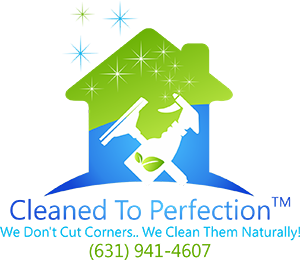 Our Cleaned to Perfection cleaning service can provide your home or office with these 10 solutions. Just give us a call at (631) 941-4607 or Book Now!